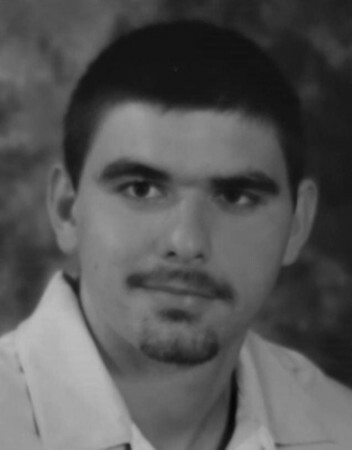 Krystian T. Bak, 36, of New Britain, died unexpectedly on Sunday, Sept. 9, 2018. Born in Poland, he was the beloved son of Kazimierz and Irena (Koziarz) Bak. He was a graduate of E.C. Goodwin Technical High School Class of 2001 and excelled as a machine operator for the CV Tool Company, where he was most recently employed. Krystian enjoyed playing soccer and at one time was a member of the Polish Falcons Soccer team. He also enjoyed the outdoors and fishing. A loving son, brother, uncle and friend, he will be deeply missed by all who knew and loved him. In addition to his parents, he is survived by his sisters, Urszula Dura and husband, Marek, and Ilona Bak, and his brother, Marcin and partner, Malgorzata Gola; his adored niece and nephew, Maya and Nicholas, as well as aunts, uncles and cousins. Posted in New Britain Herald, on Tuesday, 11 September 2018 18:34. Updated: Wednesday, 12 September 2018 10:48.